You can apply online via email after you firmly accept your unconditional or conditional offer to study at LSBU. 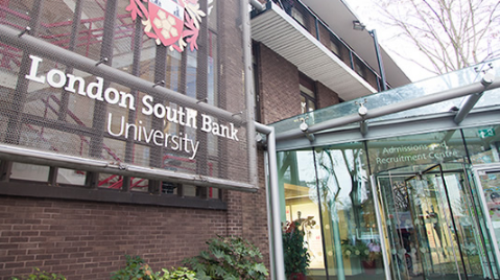 You are advised to apply for admissions at LSBU as soon as possible to ensure you have been made an offer and have time to complete your scholarship application. All the information about Vice-Chancellor’s Excellence Scholarship at London South Bank University has been delivered nicely; interested and talented students who are eager to pursue their Free Tuition/Scholarships/Study in UK can apply now.